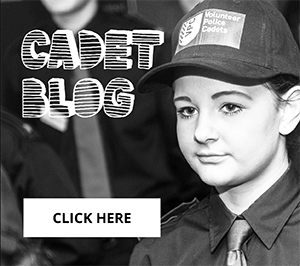 You are here: Home / Uncategorized / Fancy joining the Cadets? Are you between the ages of 13-18, looking for adventure, new skills and want to work in the community, then why not become a police cadet? We have over 450 volunteer police cadets across nine units in Lancashire; Blackburn and Darwen, Hyndburn and Ribble Valley, Nelson and Colne, Blackpool and Fylde, Lancaster and Morecambe, South Ribble, Preston and West Lancs and we are looking to recruit a further 200. Sgt Helen Nellany, Citizens in Policing Development Officer said: “Being a cadet gives you the opportunity to experience policing in Lancashire, whilst getting involved in activities, including stewarding at local events such as fairs, town shows and carnivals. You will also have the chance to help your local neighbourhood policing teams carry out leaflet drops, crime prevention initiatives, community safety events and street surveys. The recruitment window is now open. Interested? Apply on line via www.lancashire.police.uk/cadets It is open to both boys and girls.